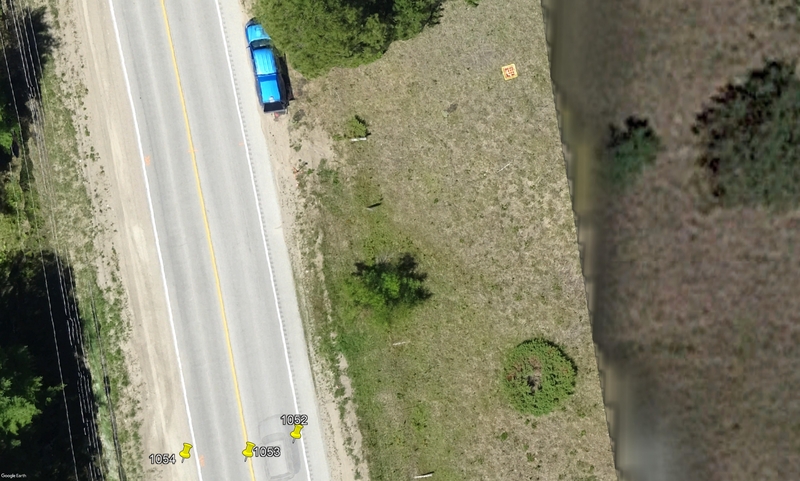 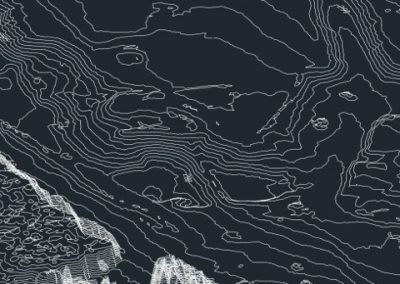 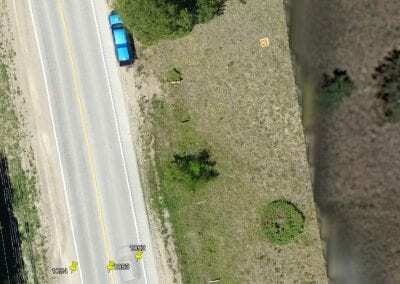 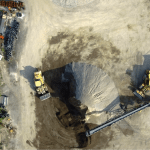 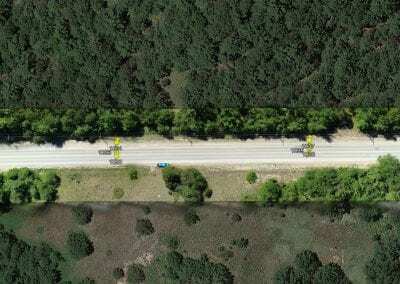 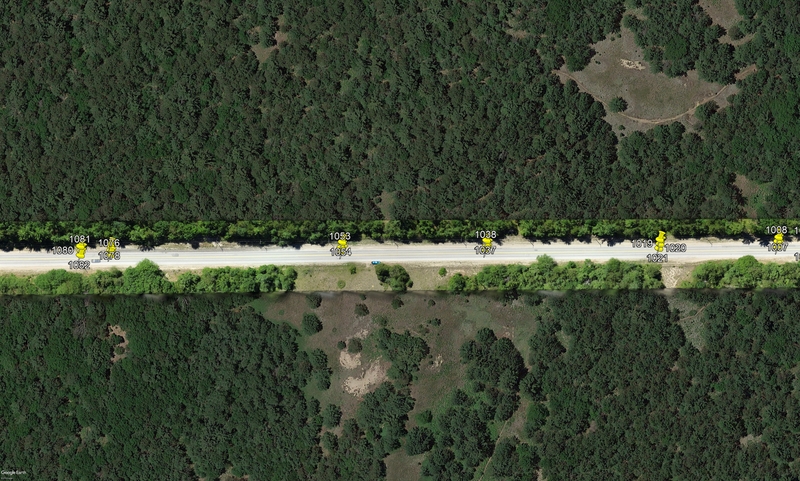 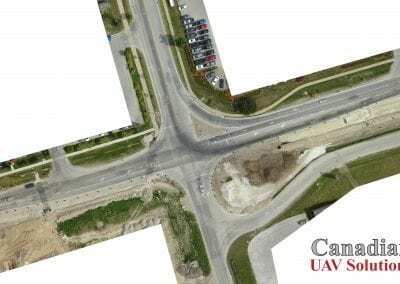 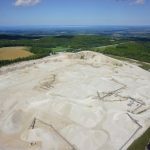 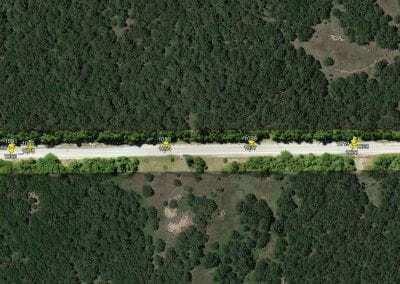 Corridor Mapping | Canadian UAV Solutions Inc. Corridor Mapping | Canadian UAV Solutions Inc. 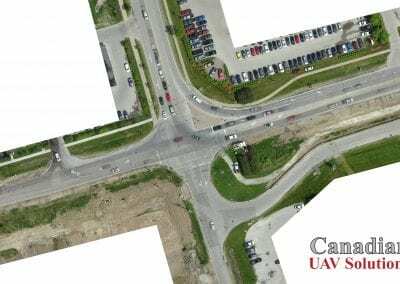 If you are looking for a reliable and accurate way to collect data for Corridor Mapping in Canada, turn to us at Canadian UAV Solutions. 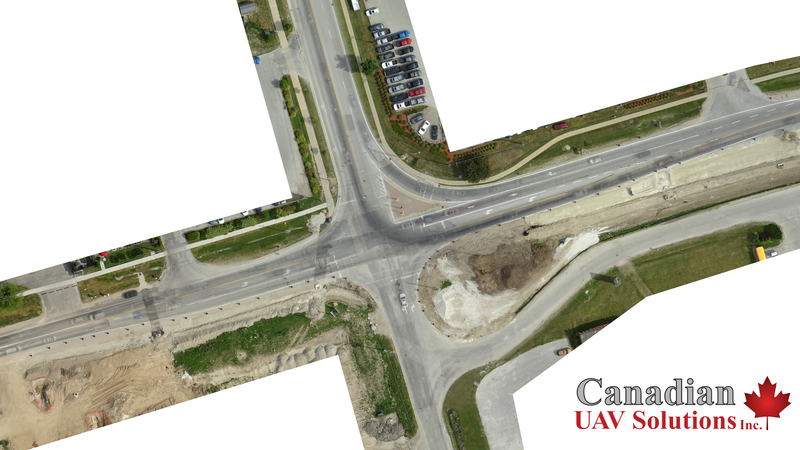 Although there are many ways you can capture data, using Unmanned Aerial Vehicles (UAVs) for this purpose is a very accurate method. 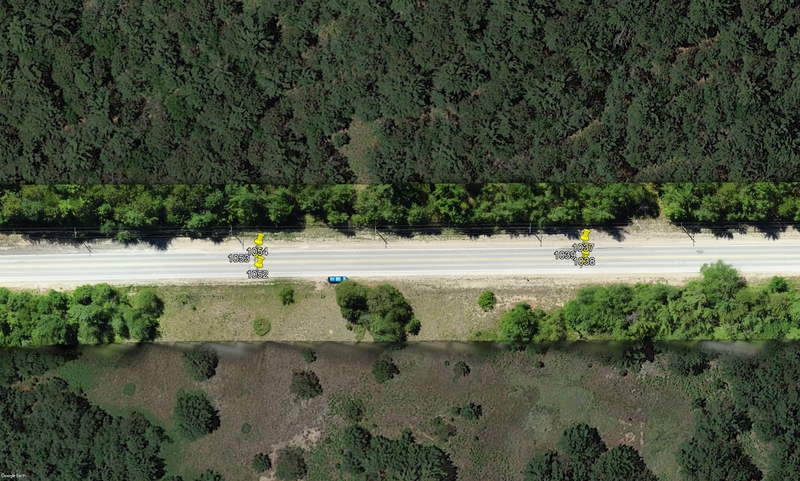 Additionally, the use of these vehicles is extremely cost-effective when compared with other data collection methods. 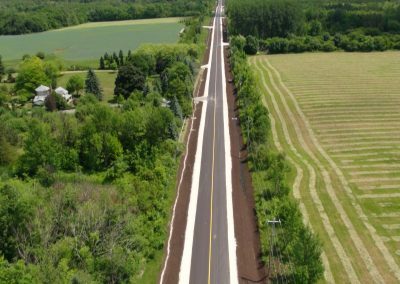 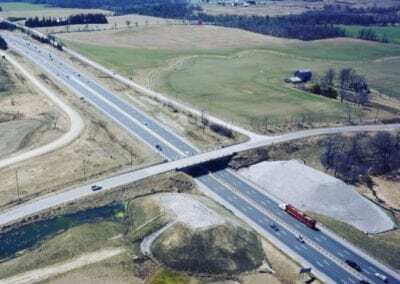 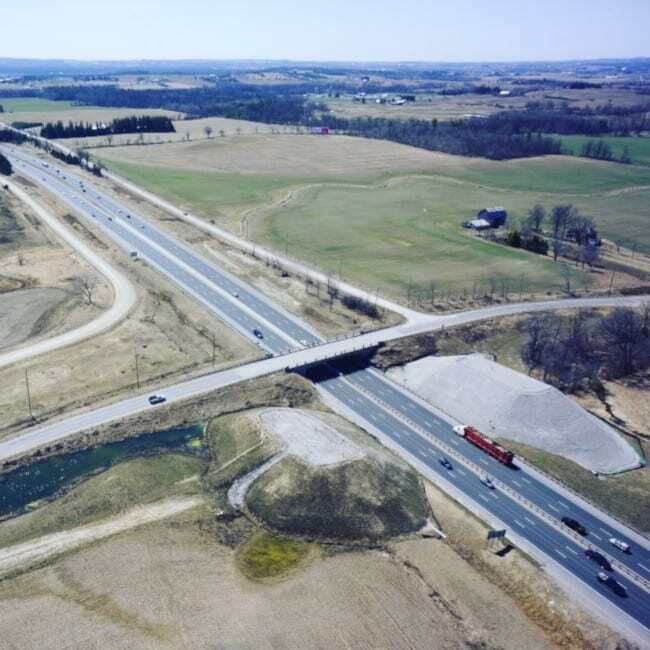 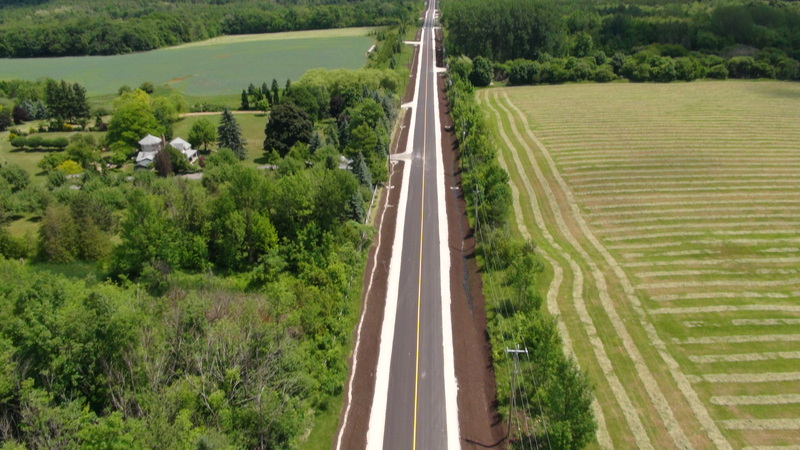 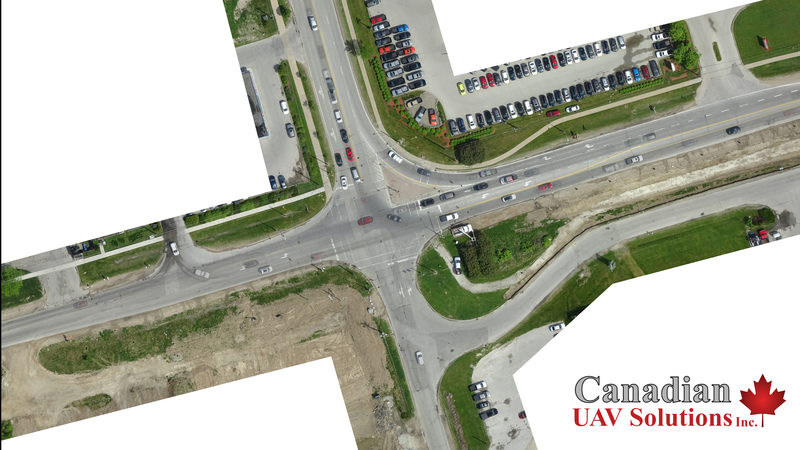 If you would like to know more about our aerial imaging services and why our methods will help you create a successful Corridor Map, please reach out to us at Canadian UAV Solutions today. 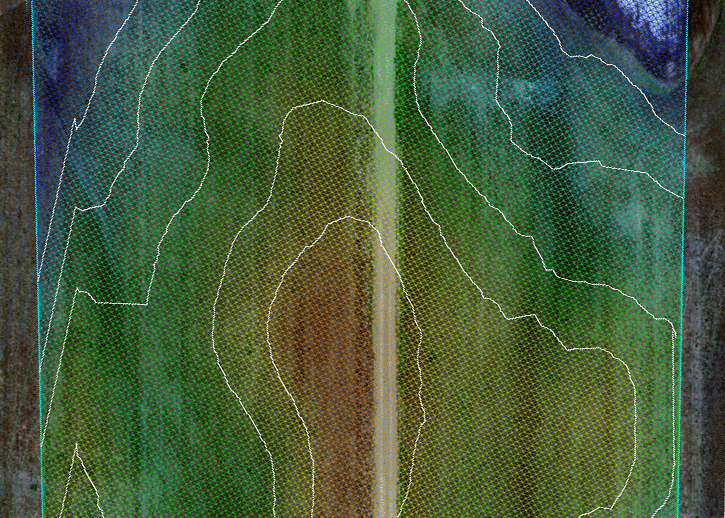 We look forward to hearing from you and to meeting your aerial image and data collection needs.